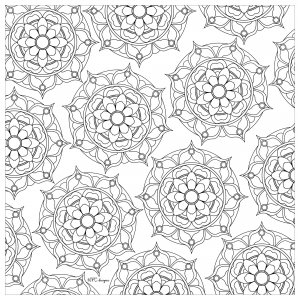 MPC Design creates digital Scrapebooking kits. 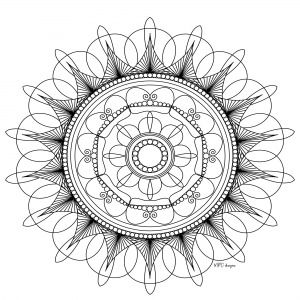 She recently discovered another passion : Adult Coloring. 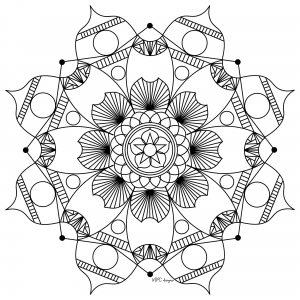 After having colored many, this artist decided to make her own creations ! 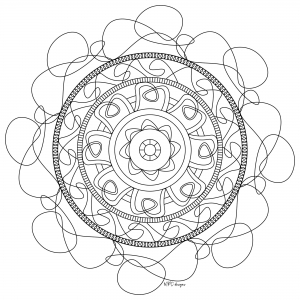 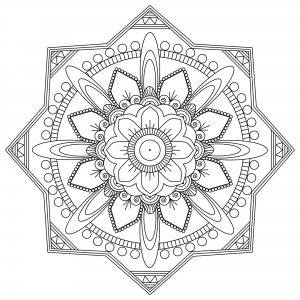 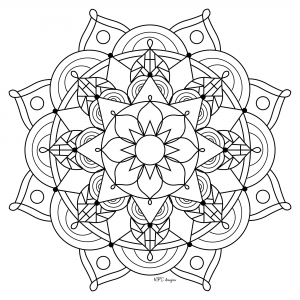 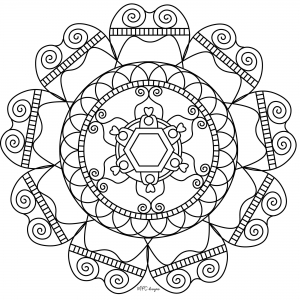 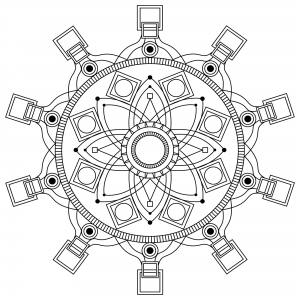 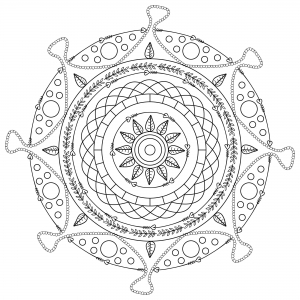 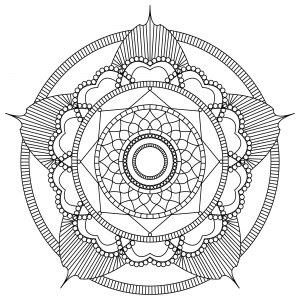 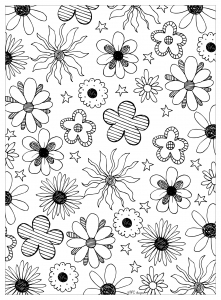 She particularly likes the Mandalas, she has joined the team of partner artists of the website to be able to share it with a maximum of adult coloring enthusiasts!. 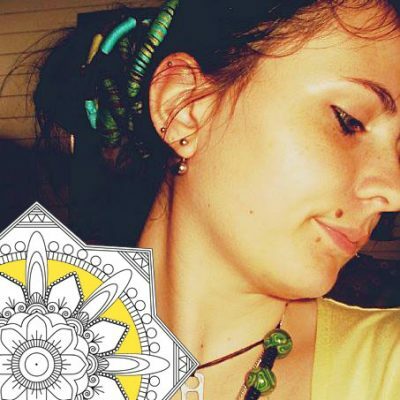 Discover her creations : harmonious, diversified, and full of details.